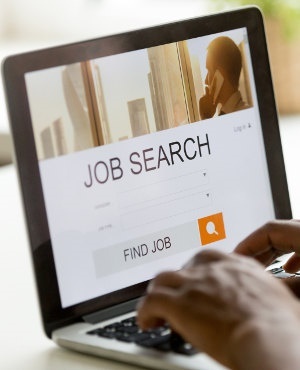 CareerJunction, SA's online job portal has released its 2018 Salary Review Report, which reveals the average salary across the country's 10 most popular sectors. The 10 sectors identified in the report are based on which jobs recruiters search for the most and represents the monthly cost to company remuneration. It also reflects actual salaries offered to intermediate and senior level candidates by companies which have posted jobs on CareerJunction. Cost-to-company packages differ from company to company since each has its own structure and salary components. In terms of the report, the salary range only serves as an indication of the average salary offered in each occupation. According to the report, the highest salary among the top 10 is for a senior position in Financial Management (with a range of between R66 956 - R79 002 per month).